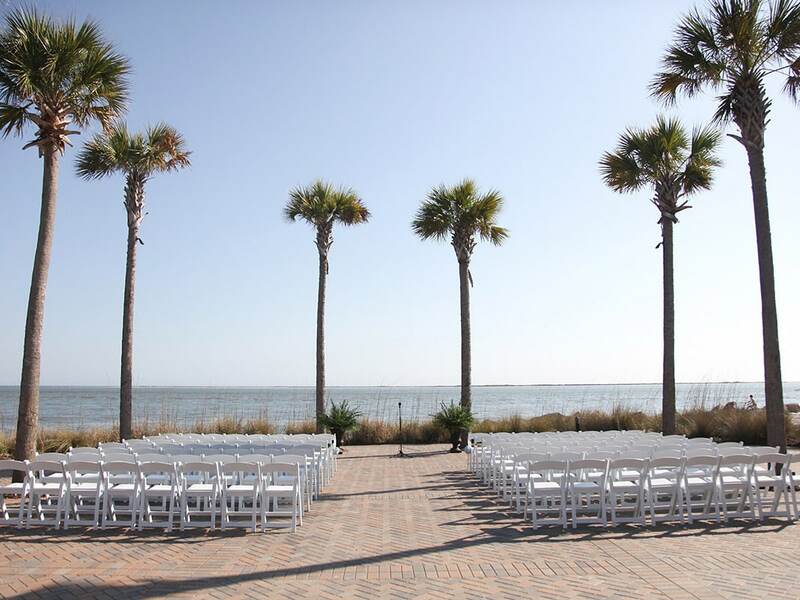 Seabrook Island Club can make your dream wedding a reality. Natural beauty and Lowcountry charm will surround you and your guests as you enjoy the wedding experience of a lifetime! 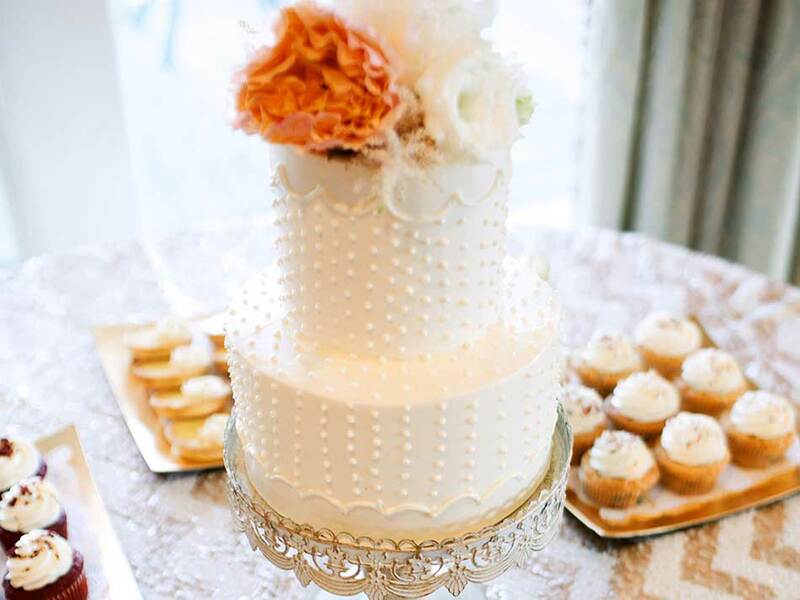 The Seabrook Island Club, located just miles from historic Charleston, South Carolina, is pleased to host weddings and events for club members and non-members (no club sponsorship is necessary). 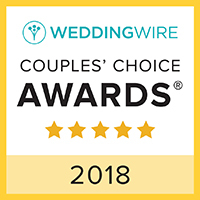 Come for our unparalleled oceanfront wedding venue and beautiful club house reception rooms and stay for the championship golf and tennis, great dining and miles of pristine beaches. A magical day shared with family and friends, Sarah and Charlie Greubel exchanged vows during an oceanfront wedding at Seabrook Island. The bride and groom then celebrated this joyous occasion in the Atlantic Ballroom. Video shot by Hart to Heart Media. Yale graduates Emily and Jason Hoffman share their fall Seabrook Island Wedding fairy tale. Featuring an ocean view ceremony in the Deveaux Room, and a classic reception in the Atlantic Ballroom, this October wedding was truly a fête to remember. Video shot by Cinema Dolce cinematography. All of the staff were attentive, professional and welcoming. From the hors d'oeuvres to the dinner entree to Angela's beautiful cake, it was absolutely top-shelf dining from beginning to end. As father of the bride, I could not have been happier with the quality the club provided for the event. 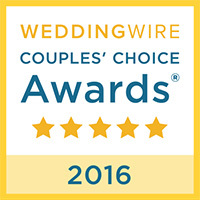 All of our guests commented that it was one of the best weddings they had ever attended. 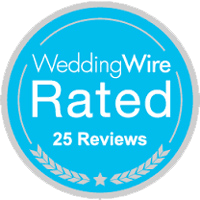 We received countless compliments regarding the facility, food and service (all due to the staff). We're so glad we selected the Seabrook Island Club to host this treasured event. My son and now daughter-in-law summed it up perfectly. Patrick's comment was, "Well, that might just be the best advertisement any club could ever have had. It was perfect!" Kate simply said, "That was my fairy tale wedding."